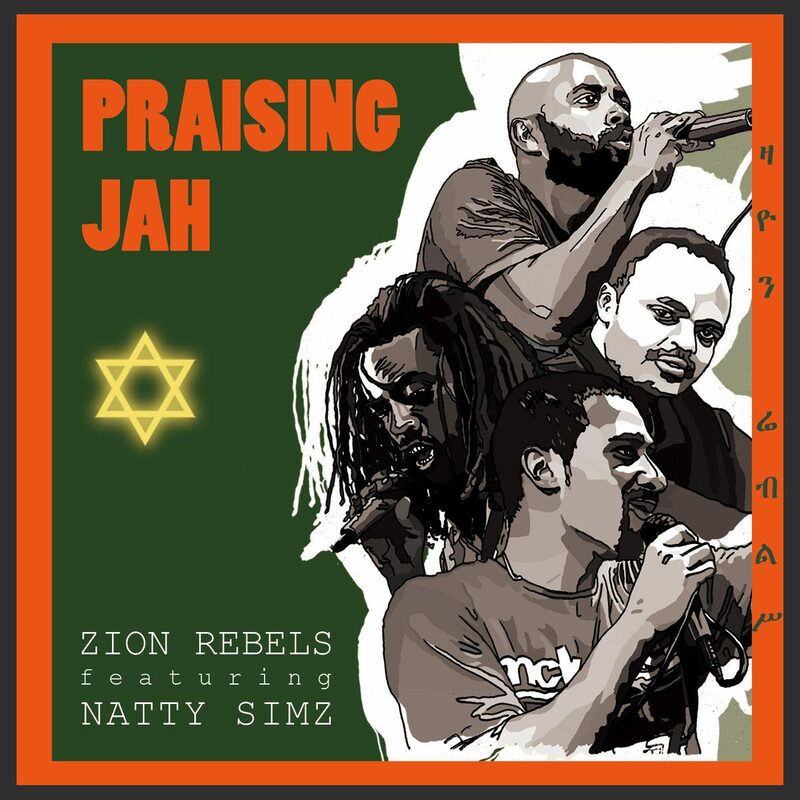 From Ethiopia where the glory of Emperor Haile Selassie abide, Zion Rebels alongside Natty Simz sing praises unto the Almighty JAH on the Zion Riddim. Another authentic Roots Reggae production in unique style! Available in digital download and streaming only.